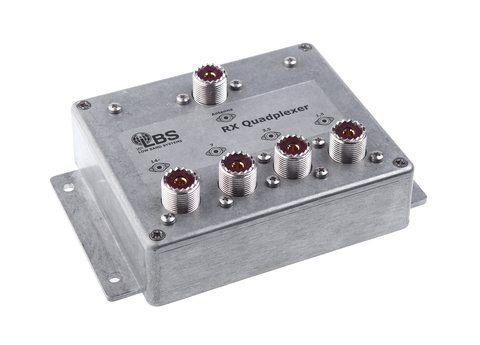 Receive only QuadPlexer enable multi-transceiver stations to share a single, receive only, multi-band antenna like Beverage, K9AY loops, Flag, penant, DHDL and other arrays on four different bands with minimum possible losses. Just connect four transceivers to one of the outputs. And you can share these outputs between 2 transcivers on the same band throw extra 2 way splitter like 1A2R. 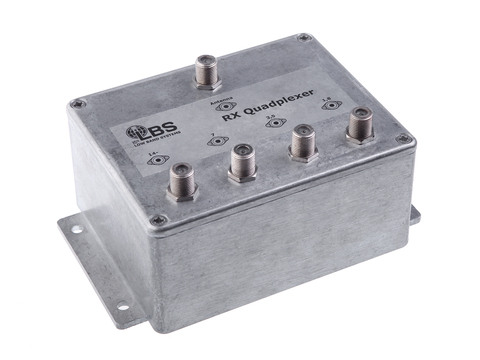 With total losses of -4.5db in a chain to 8 radios!